Eczema Research News – Does Homeopathy work? Posted byMei 26 February, 2014 4 February, 2014 3 Comments on Eczema Research News – Does Homeopathy work? Does Homeopathy Work for Eczema? Today’s topic is on Homeopathy, does it Work? Firstly, I have to say I haven’t tried homeopathy on my child with eczema and secondly, there’s no blame or guilt meant to be placed on any parent for trying an alternative treatment. I’ve had quite a few moms who told me that they have tried or are trying homeopathy for their child, some remarked it seemed to work, or seemed to work for a while, or did not work. Similar to last week’s topic on antihistamine, let’s have a grasp on some basic information first before we look into the studies. 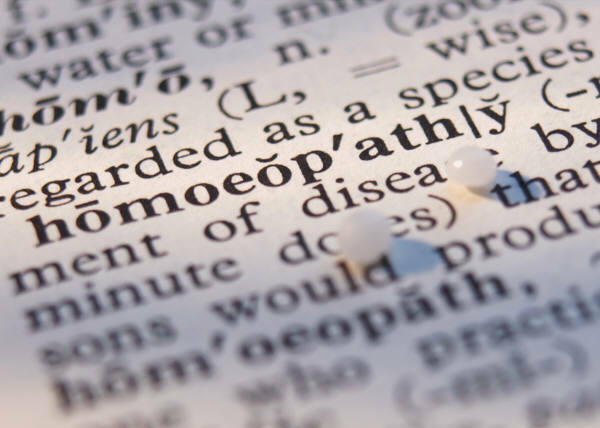 Homeopathy involves understanding a person’s health and history, including physical, emotional and psychological areas. A tailored treatment is recommended for each patient, and the substances provided in tablet form are usually highly diluted with the aim to trigger the body to heal itself naturally. How does it Work for Eczema? There are various ways to apply homeopathy, for instance choosing different substances to treat different appearance of eczema (ie. Blisters versus rashes). These can be applied topically in the form of creams or ointments, for instance that of calendula, sulphur, urtica urens and rhus toxicodendron. Recommendations on nutrition and lifestyle are also provided. Are there any side effect of homeopathy? There appears to be no known side effect, although the eczema may worsen if the conventional treatment is withdrawn in place of the homeopathic treatment. What’s the studies on homeopathy’s impact on eczema? Based on this study in January 2013, there is no significant difference between using homeopathic treatment versus conventional treatment, thus implying that the higher cost of homeopathy is unjustified. Similar conclusions in other studies at PubMed, here, here, here, here. Have you tried homeopathy for your child? Is it effective? Do share in the comments, thank you! Those who understand the “placebo” effect report that the smaller, the more brightly coloured and the most expensive pill has the biggest “placebo” effect. Thank you for sharing these interesting research findings with us! If it is indeed true that regular treatment has similar results to homeopathic treatment, then what is the “active ingredient” in homeopathic treatment….? Perhaps it’s the bill, not the pill? Thanks Dr B! It may well be that spending more money on treatment has a psychological effect! Have a good weekend (almost..)!